Your adhesive tape could do far more than bond. 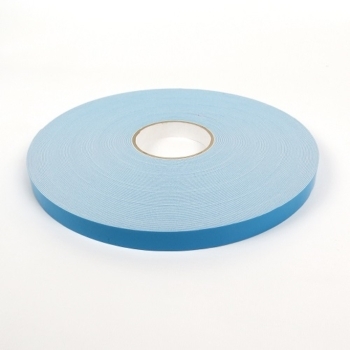 Foam tapes can create a vibration, noise and gap-free finish too. Ideal for creating dust, water or airtight seals. They’re also a natural choice for general gap filling and product cushioning. For signage: Sign makers choose double sided foam tape because of its gap-filling properties. It also makes light work of bonding irregular surfaces and different textures. Point of sale: Creates a stronger, longer lasting bond for tough, durable displays without the gaps. For automotive: A strong, vibration resistant bond for (re)fixing trims and badges. UV resistance? Waterproof? Strong loadbearing capability? 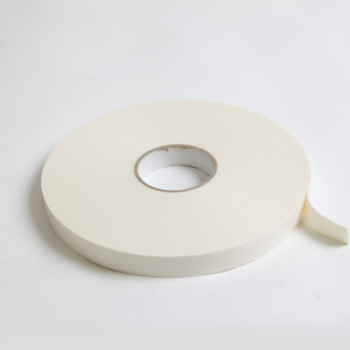 If you need help finding the right self adhesive foam tape for your application, contact us.